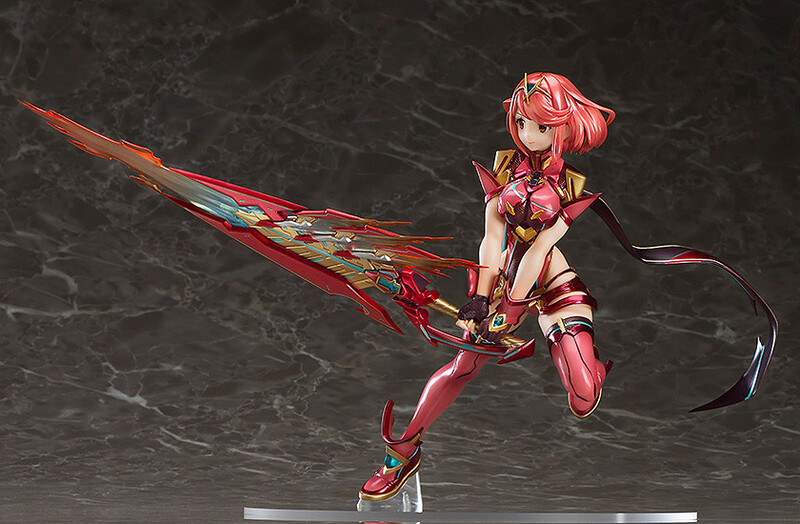 A highly detailed figure of the legendary Blade! 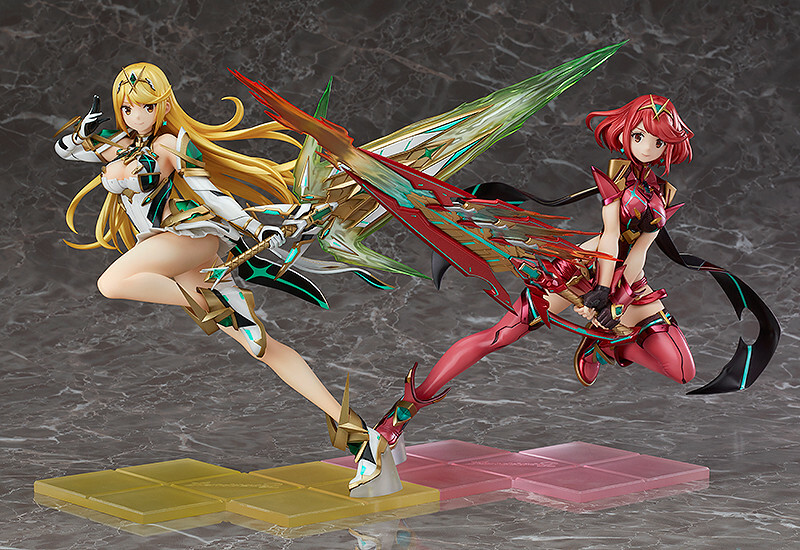 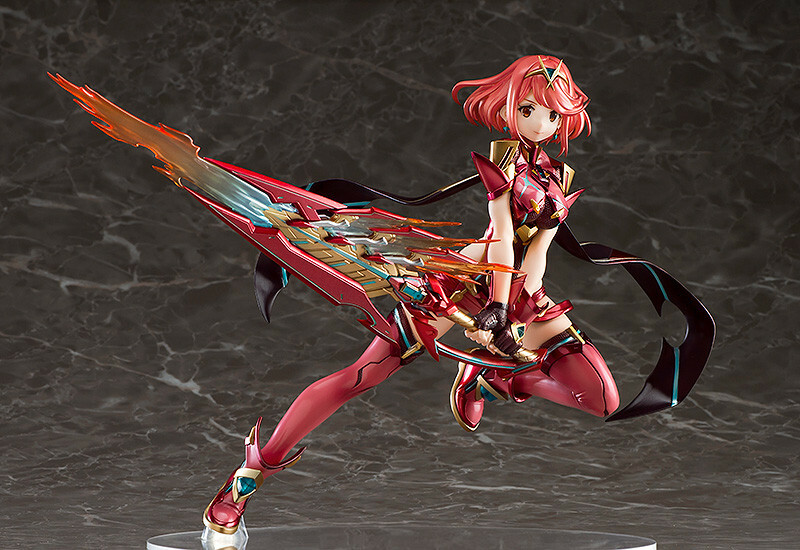 From the Nintendo Switch game "Xenoblade Chronicles 2" comes a 1/7th scale figure of the legendary blade known as the Aegis - Pyra! 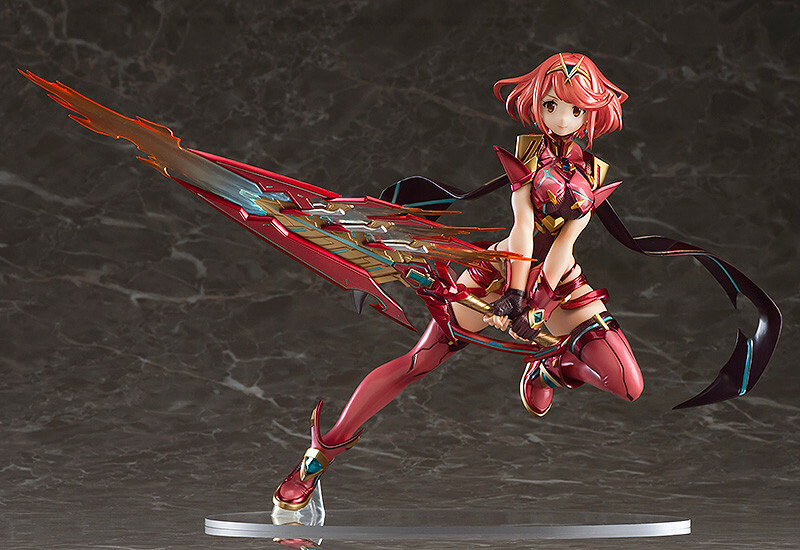 The highly detailed design by character designer Masatsugu Saito has been faithfully converted into figure form for fans to enjoy by their side! 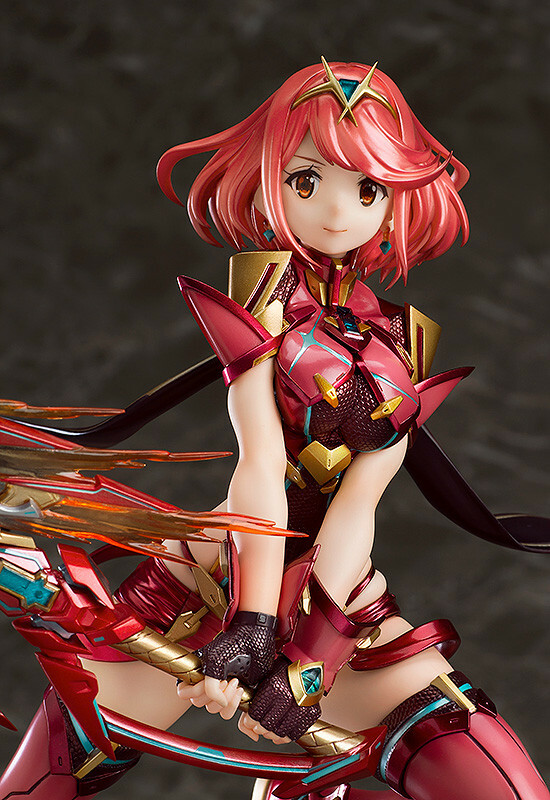 Pyra's powerful yet beautiful appearance together with her dynamic pose and the careful differences in texture on her design have been captured in intricate detail - be sure to add her to your collection!